Simple shapes, bold colors, and fresh air. One of the cleanest, safest, happiest cities in the world. This is Reykjavík. For a country with a population of 300,000, the city has a surprising amount of creatives, designers, well-curated shops, and indie bands. We spent most of our time wandering around the city with cameras, window-shopping and drooling over the good Scandinavian design, admiring the lovely houses (and for Yuriy, the crazy rugged cars), and popping into at least one bakery per day to warm up and indulge in European pastries. On weekend nights, it's really easy to find live music. We got a drink one night in a small bar full of cool, young Icelanders and loved sitting 5 feet away from the musicians who sang in both Icelandic and English. Cool photos. I've noticed that the old neighbourhoods in Scandinavian countries are multicoloured. Do you know the history behind this? Benai Pham - Hmm, I'm not sure! This is the only Scandinavian country we have visited so far. I loved the colors so much. Dreaming of Iceland! One of my top places to visit! Oh my, I adore the architecture found there! And the colours! Were you prepared for the cold temperature?! Looks like a beautiful place, I would love to travel to all of these different places! Beautiful pictures! I love all the colors, it makes it look extra pretty. I've always wanted to go to Iceland and hopefully I will have the chance sometime, someday. I had no idea the population is only 300,000! That is nuts! I want to visit there/live there so bad..
Amanda - It's hard to imagine, especially if you live in a big city! I would live there if it wasn't dark all winter and cold in the summer... Lovely place to visit though. i am so happy to start seeing the iceland posts, you two are making me dream of visiting there one day, wishing we could have tagged along with you two! Tiffany - You two would be dream travel partners! beautiful, as expected. can't wait to see the photos of the countryside. I've been hearing and seeing so much about Reykjavik lately. We're currently based in Norway so it'd be a close trip but the trouble with Europe is our travel list is so long! Jay - Gosh, I know what you mean. It's near impossible to choose where to go when in Europe. Every time we were at the train station we were shocked how many different destinations we could reach by the next day. Iceland is so unlike anything else we've seen though... definitely make a trip if you can. 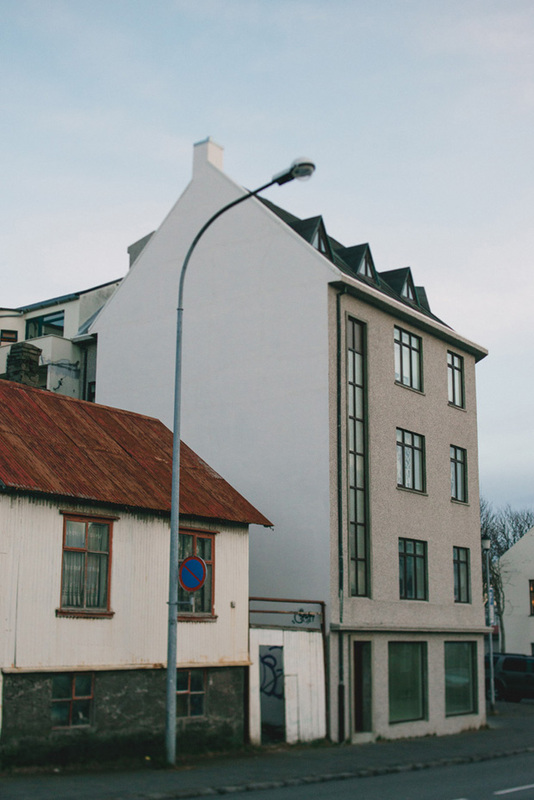 Where did you stay in Reykjavik?